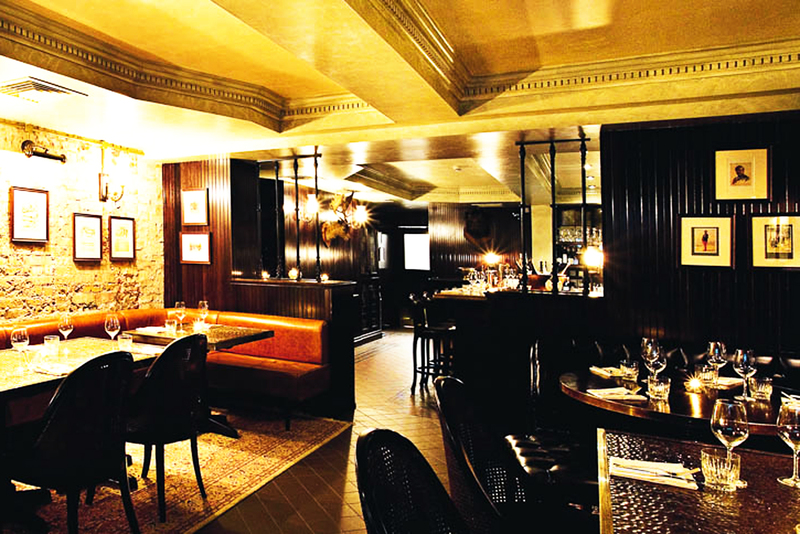 Gymkhana, London, modern Indian in the heart of Mayfair. Welcome to Gymkhana restaurant in London’s moneyed Mayfair district. New to London’s moneyed Mayfair district comes Gymkhana, a restaurant inspired by the elite gymkhana clubs of colonial India. Marble bars, brass trimmings and hunting trophies set the scene, with the menu focusing on modern Indian cuisine like Tandoori guinea fowl with green mango and coriander chutney. Try the Game Menu – a five-course degustation – then head downstairs for a modern take on an East Indian punch house, where an entire drinks list is dedicated to G&Ts. The Greek island tourists don't know about and more!